Kent Moore Tools is owned and operated by SPX Corporation, which also owns and manufacturers OTC Tools. 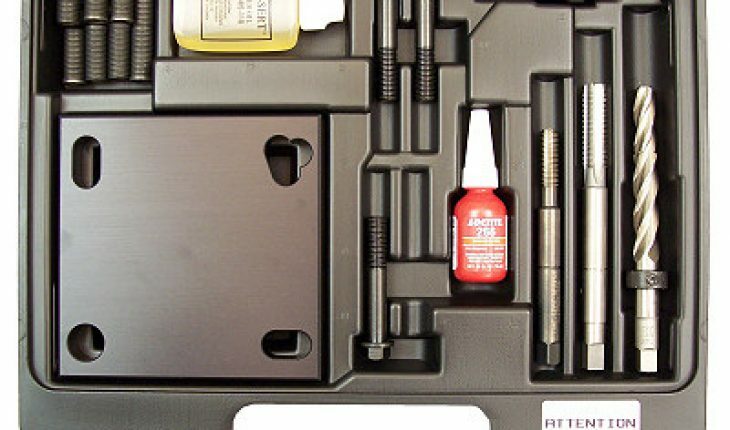 Tools made by Kent Moore Tools are specifically meant for automotive professionals and industry for use in vehicle maintenance, diagnostics and manufacturing. Kent Moore Tools, though among the big players in the automotive tool industry, is not widely known outside these circles. Kent Moore Tools can be purchased through corporate channels and through authorized distributors that carry mainly OEM products that Kent Moore Tools creates. Kent Moore Tools are usually designed for specific purposes and many times created for a specific customer. For commercial and industrial customers in the automotive industry, Kent Moore and their parent company SPX Corporation can definitely deliver specialized tools to meet your needs. 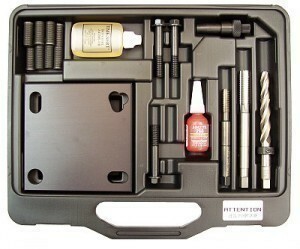 If you are automotive hobbyist looking for such tools, you may find Kent Moore, SPX Corp and OTC tools useful.